Today we have a new edition of the Toyark: Off the Shelf, where you can find a collection of news, tidbits, fun and off-topic stuff that we didn’t post of the front page of Toyark.com. Today we have news on surging WWE toys sales in the UK, a look at another awesome retro toy commercial, a tour of the Sideshow Studios and a whole lot more. 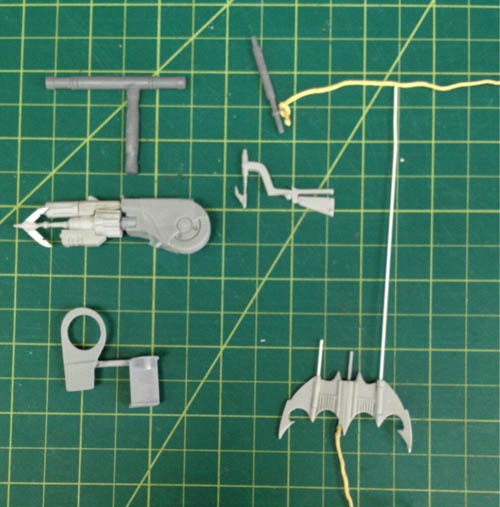 NECA unveiled the accessories coming with their 1/4 Scale 1989 Batman. WWE toys sales have risen by 61% in the UK. They are now the number 3 toy line in the UK. 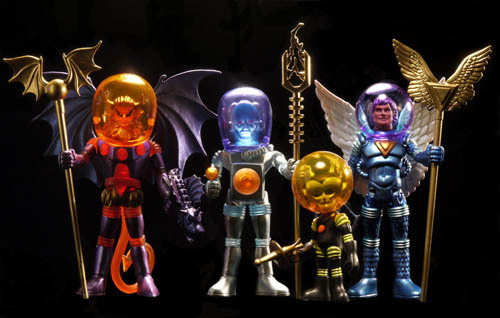 Do you like DC Universe Infinite Heroes figures? Well here’s a massive Ebay lot with nearly 40 figures. Mel Birnkrant editions of Outer Space Men waves 3 and 4 are up for pre-order by the Four Horsemen. Yes, Megan Fox is playing April O’Neil in the new Ninja Turtles film. 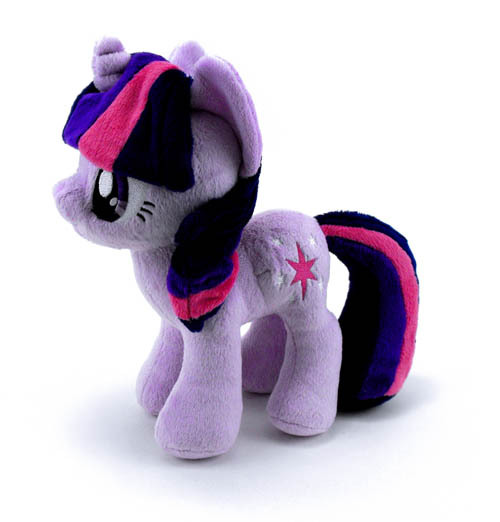 Show accurate My Little Pony: Friendship Is Magic Plushies are coming this Spring. Unboxing Sideshow’s Legendary Scale Darth Maul Bust. Wow! LEGO sales are soaring thanks to demand for the new sets aimed at young females. 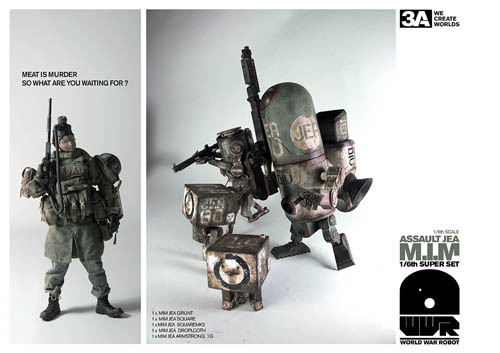 The threeA Meat is Murder set. Did you see they will be doing MARVEL 1/6 Scale Figures soon? Take an awesome tour of Sideshow Studios, right from your browser window! That’s the Botcon 2013 Obsidian. 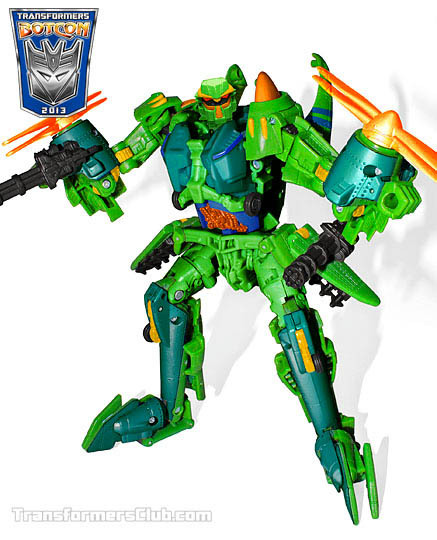 Sister site TFW2005 has a look at all the revealed figures so far. Toys “R” Us may be getting exclusive Disney Infinity figures. Check out an interview with the sculptor of the awesome Marvel Select Venom, Jean St. Jean. 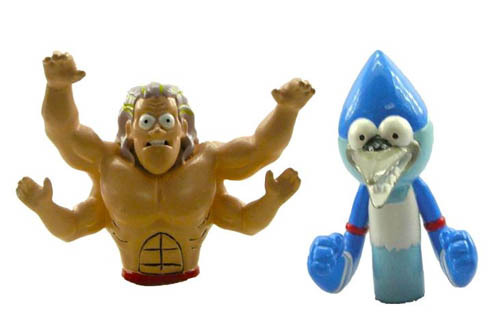 Regular Show thumb wrestlers…That’s a thing now! 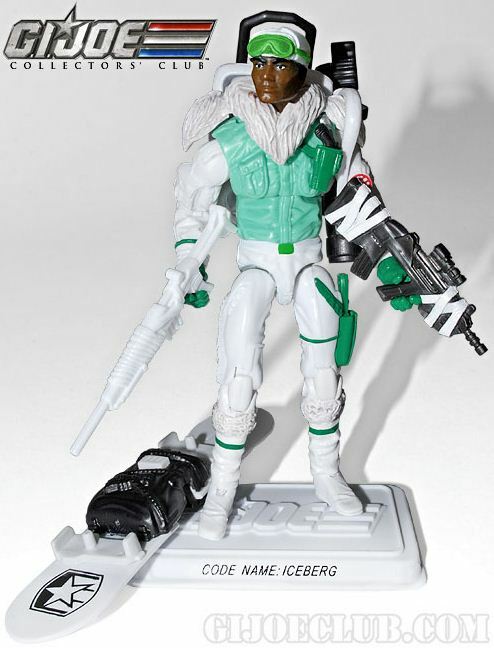 Our buddies over at Hisstank posted the GI Joe Collectors’ Club 2013 freebie figure…Iceberg. Keep your eyes there for more reveals. Ben 10 fans, there’s a new live-action Ben 10 film in the works! 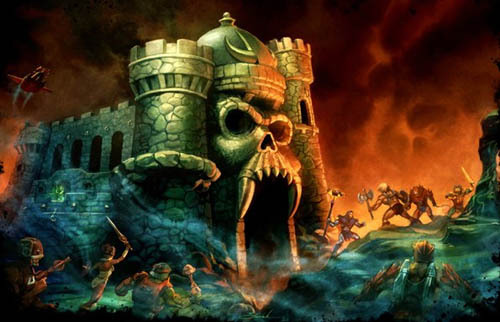 This amazing art is for box of the upcoming Icon Heroes Castle Grayskull statue. This is a commercial for the 1980’s Marvel Secret Wars Doom Roller & Turbo Cycle toys. 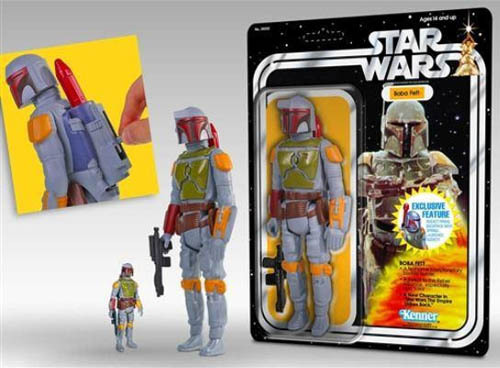 Orders for the Rocket Firing Boba Fett 12″ Retro Kenner Figure were processed this week! 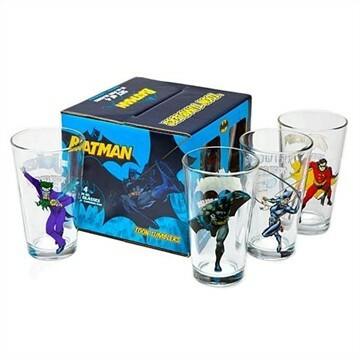 Batman Pint Glasses have been stocked by Stylin’ Online.